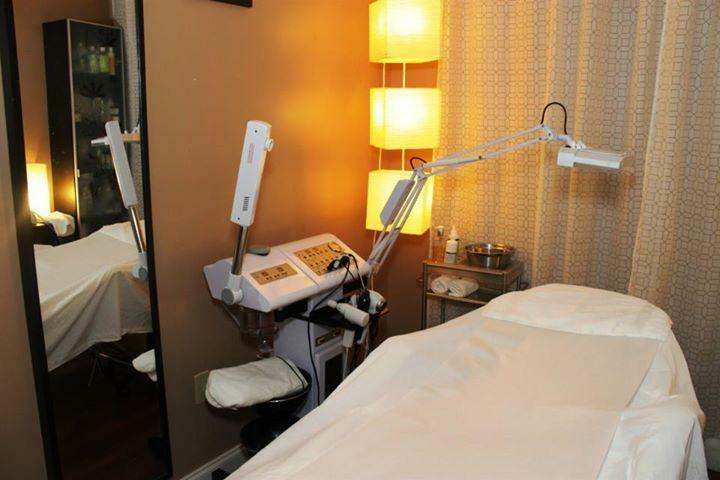 Changes Medical & Wellness Spa of Orlando is dedicated to reshaping the health care and wellness of its clients. We are committed to providing a total health treatment approach, blending the Mind, Heart, Body and Spirit into their holistic methods of patient care. Changes is a scientifically-advanced wellness practice that offers medical weight loss, laser hair removal, cellulite reduction and body toning, CO2 laser skin rejuvenation, laser vein treatment, skin care & aesthetics, and healthcare packages. The integrative medicine approach to the patient care process is holistic, innovative, and revolutionary. By utilizing state-of-the-art equipment and treatment methods, the staff at Changes is able to offer a wide range of effective, non-invasive care options designed to help their patients achieve total wellness.